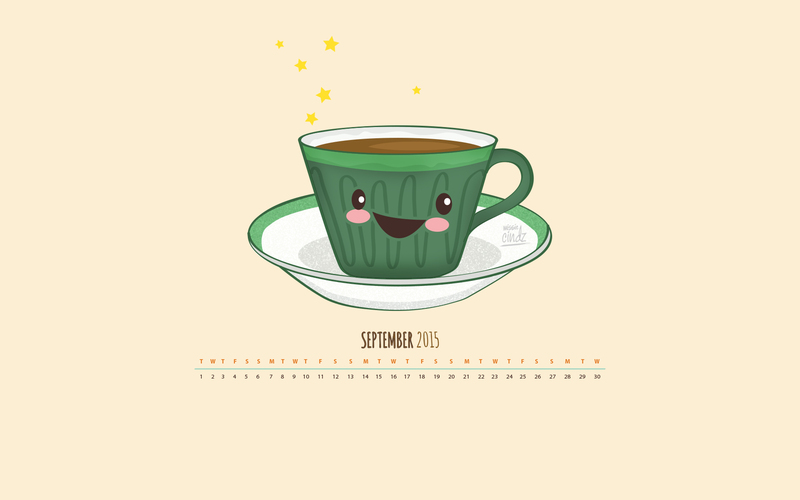 I cannot believe it’s September next week already! – where has the time gone to? Today, I’m sharing with you a desktop wallpaper to encourage you, me and I to grab someone who inspires us for a coffee, chat and to watch new projects form. It’s important to surround ourselves with inspirational people and having a coffee date’s a great way for it. It’s one of my favourite illustrations and I hope you like it. 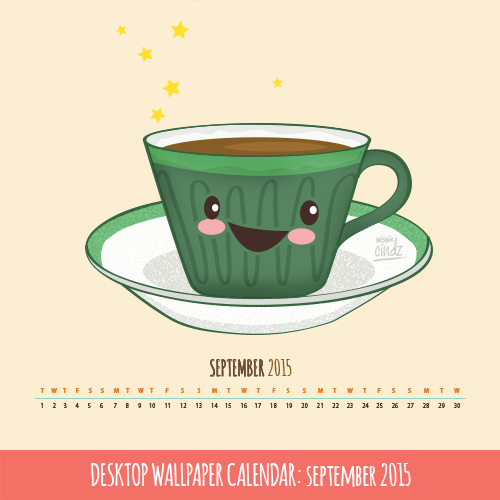 It’s National Coffee Day on Tuesday 29th September – a great opportunity to ask someone out for a cuppa joy (with cake! ).